Post launch of JioInteract which is India’s first AI-based interactive platform by Reliance Jio and now announced an exclusive partnership with the entertainment-based interactivity platform Screenz to offer live quizzes, polls and votes during a TV show. is launched to make the existing Jio Gamification platform better by converting passive TV viewing and advertising into an interactive viewer engagement platform. The new platform can be used on any digital app with support for Android, iOS and KaiOS. Jio Screenz will allow the roadcasters and publishers to reach out to Jio users by creating engaging content. 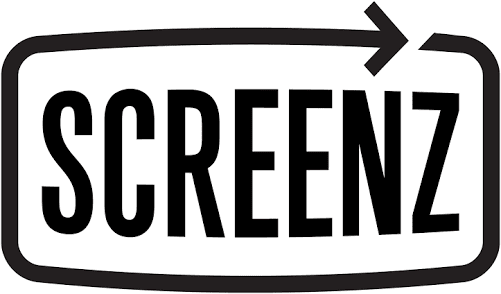 Jio Screenz aims to engage users on its platform by leveraging advertising opportunities for broadcasters. Jio Cricket Play and Jio Kaun Banega Crorepati Play Along currently have around 65 million active users. The new platform will provide broadcasters and publishers with an opportunity to advertise and keep their audiences engaged through Jio Screenz. The Jio Screenz features are going to adaptable in nature which will be available for a variety of content. It will allow live and real-time interactions between broadcasters and Jio users. The Jio Screenz application will come with real-time interaction which will support two-way conversation between broadcasters and viewers. The platform will offer quizzes, polls and votes during a TV show with Content Management System (CMS) enabling the broadcasters to design and create any content they want. The Jio Screenz platform will be supported on any digital platform using SDK with support for Android, iOS and JioPhone’s KaiOS. With support for all the major operating systems, the Jio Screenz will also support all social networks like Google, Facebook, Twitter and more. The Jio Screenz platform will come with Rich Data Reporting to ensure continuous learning and feedback loop. The platform will create a unique profile for each user to target users with specified ads.